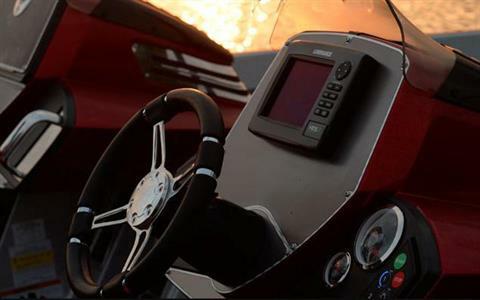 The Z520c. 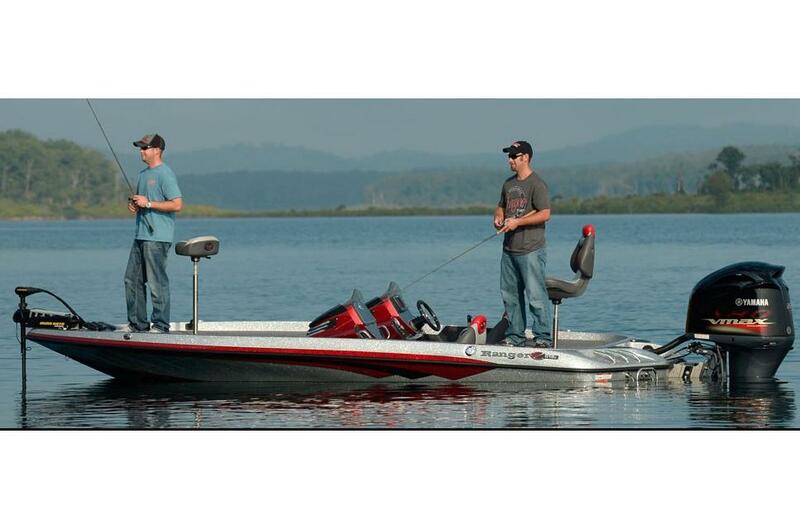 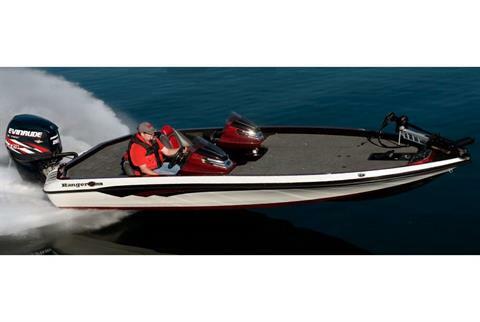 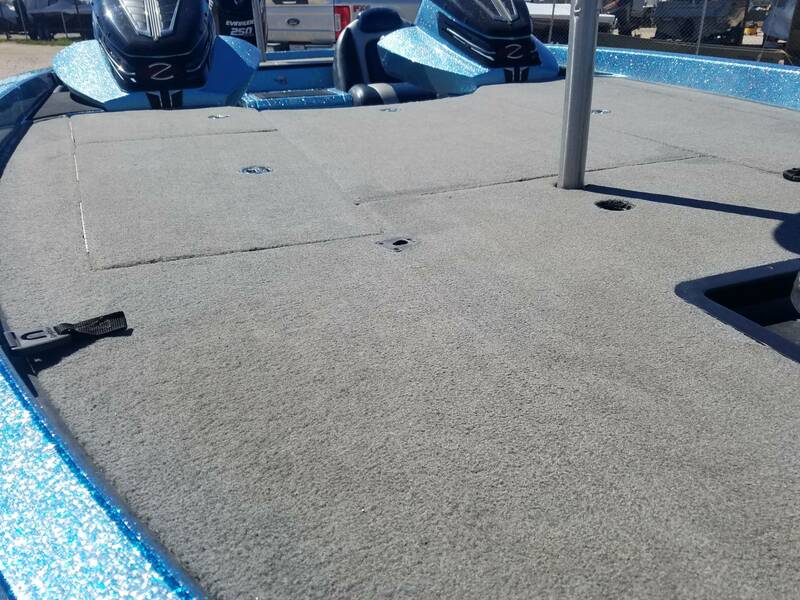 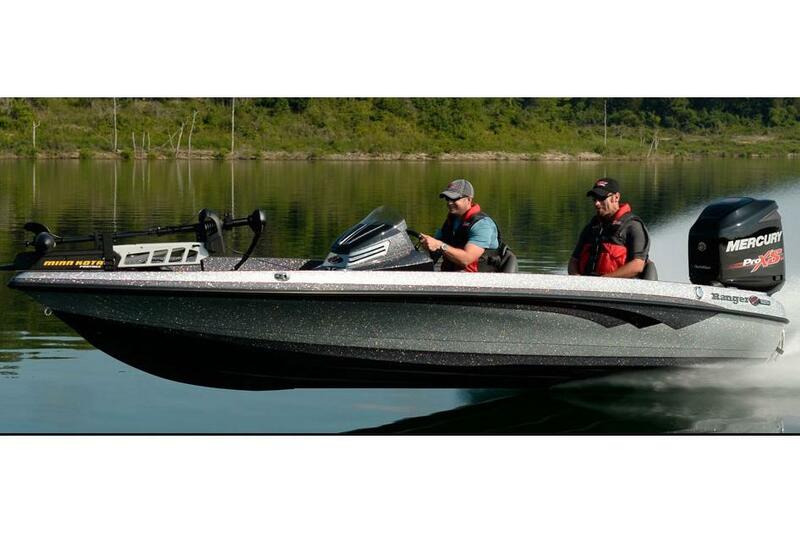 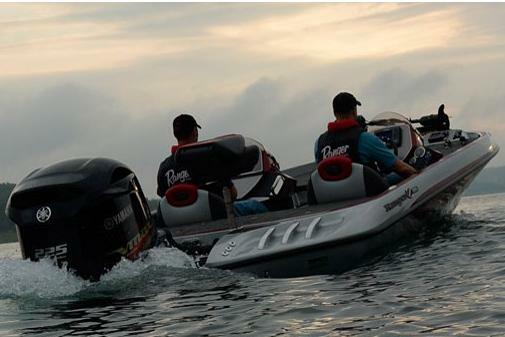 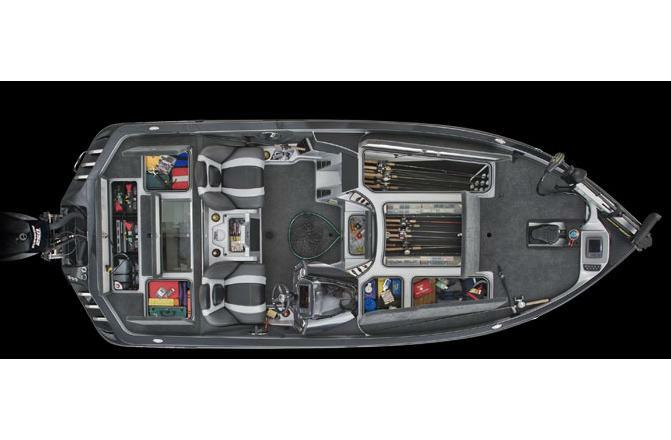 Bow to stern, it’s the most advanced total performance bass boat design in our 45 year history. 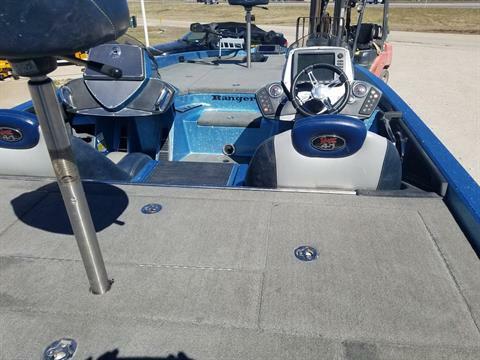 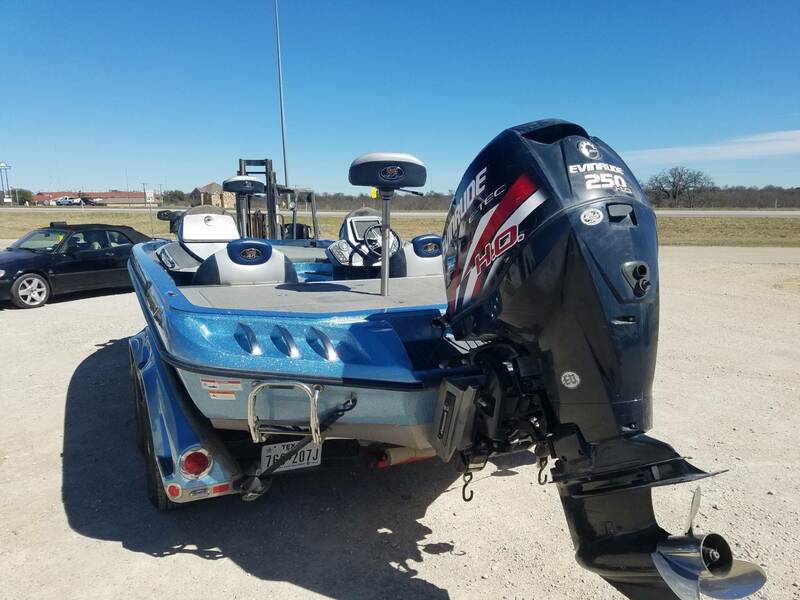 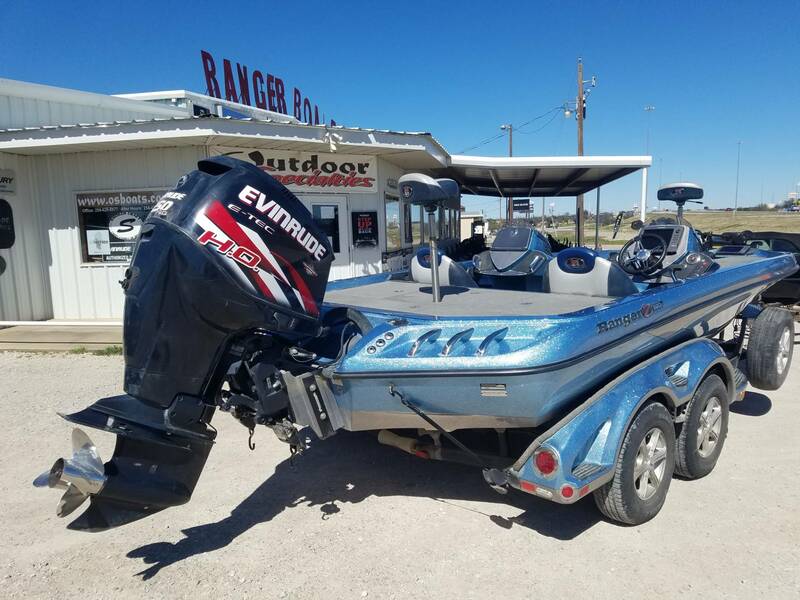 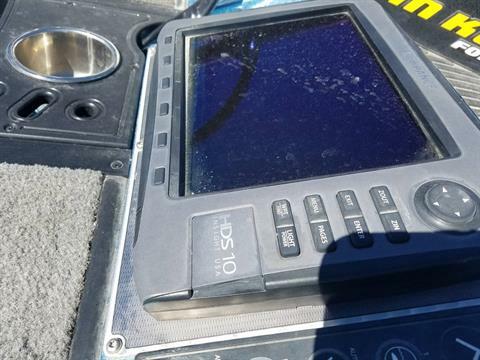 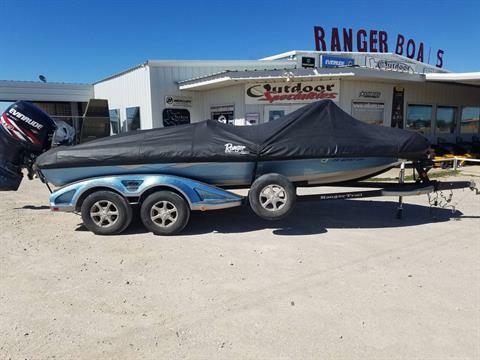 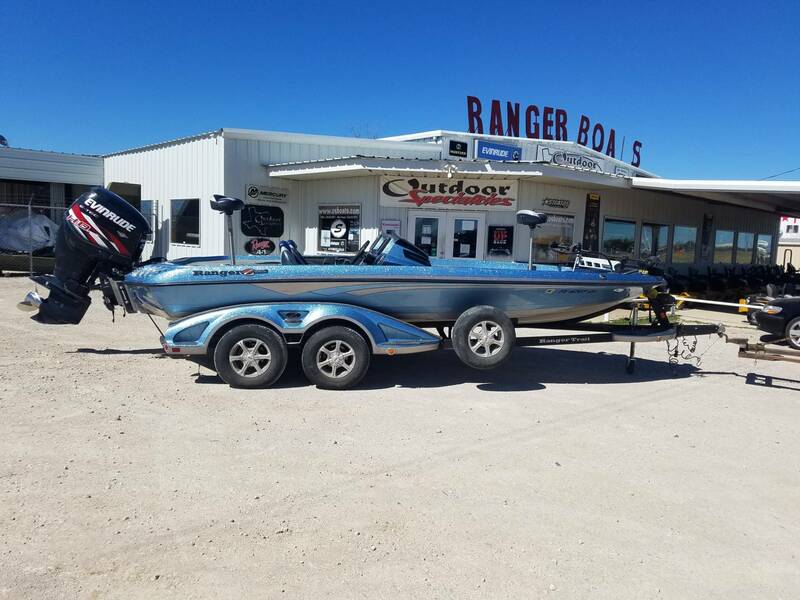 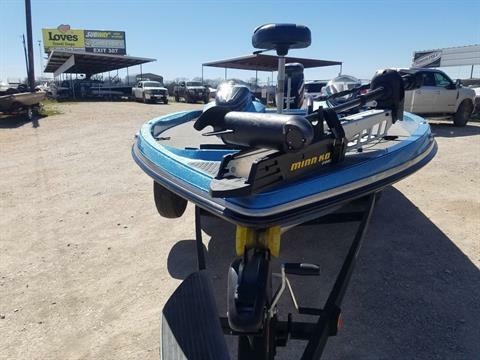 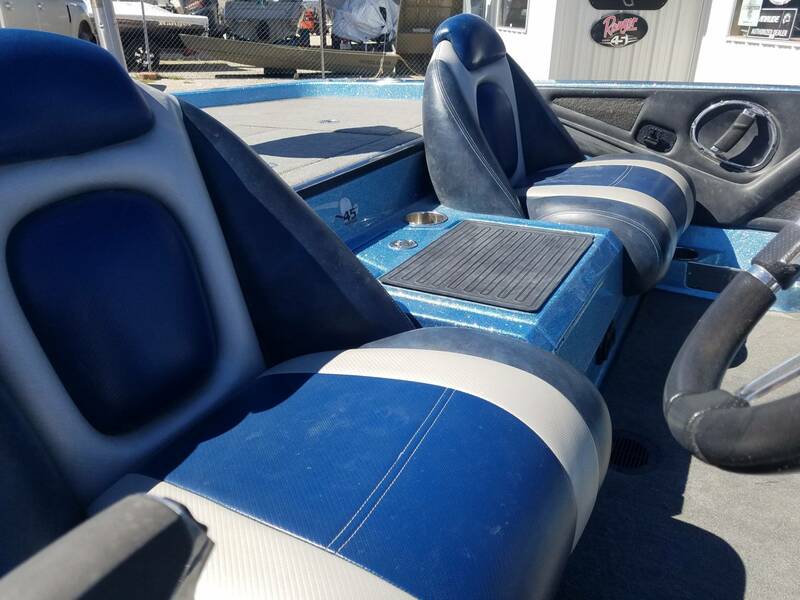 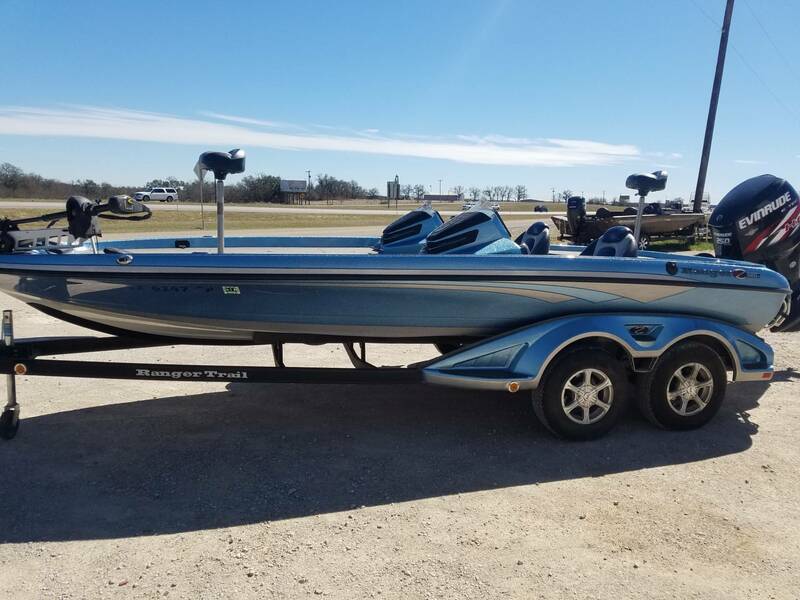 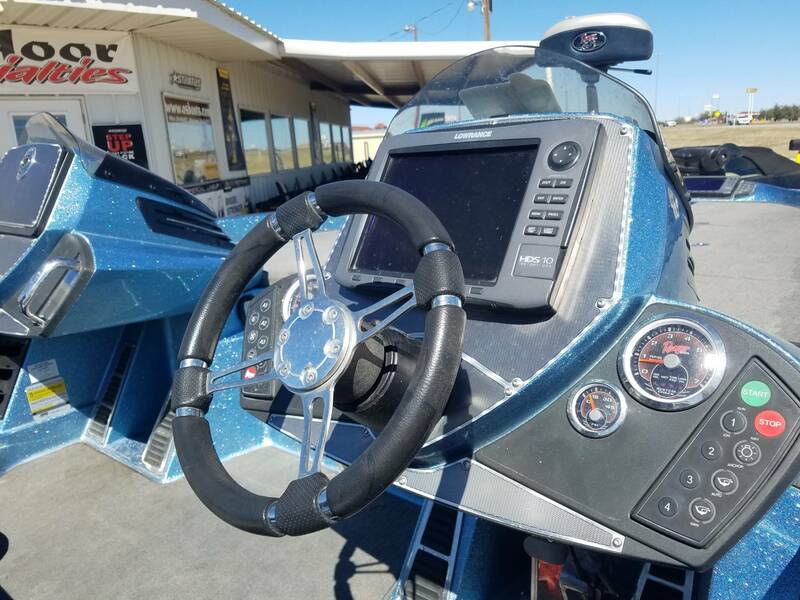 From its legendary hull and superstructure to so many revolutionary interior features, this ultimate fishing machine is pre-set to widen the gap before ever touching the throttle. 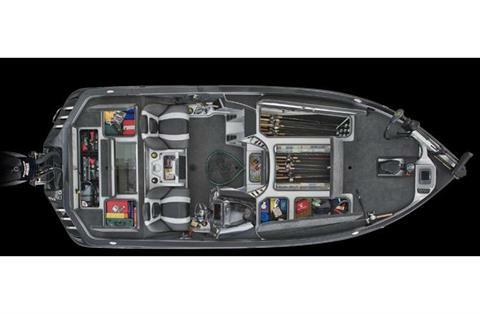 Inside, the sheer number of best-in-class features is overwhelming... 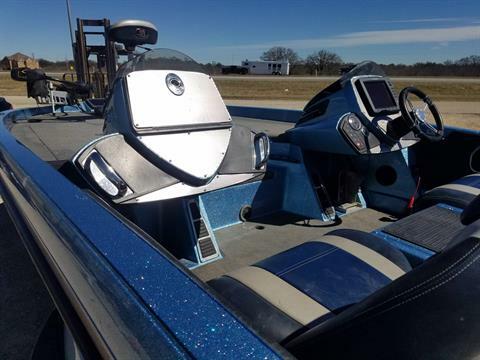 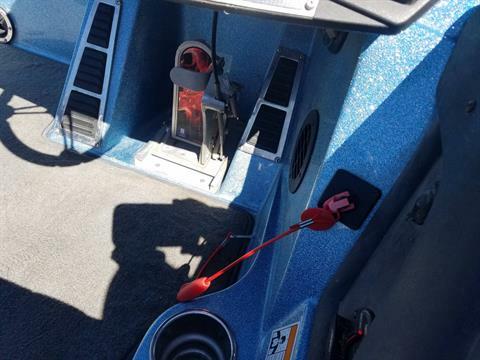 Features like built-in navigation lights, bow & console panels designed for larger 10” electronics, gel-coat lined rod boxes with an exclusive power ventilated rod system to help dry out rods and gear, space for up to 20 rods in the port and center compartments, angled rod tubes, slip-resistant rod holders, built-in cup and tool holders and measuring board, integrated tackle storage, adjustable driver’s seating, a built-in 3 bank charger, a battery selector switch, 20% larger livewell with transparent splash guards, Lowrance electronics, Minn Kota trolling motor and so much more! Reward yourself with a legacy built to perform like nothing else on the water.